David Sandalow is the Inaugural Fellow at the Center on Global Energy Policy and co-Director of the Energy and Environment Concentration at the School of International and Public Affairs at Columbia University. He founded and directs the Center’s U.S.-China Program. Mr. Sandalow has served in senior positions at the White House, State Department and U.S. Department of Energy. 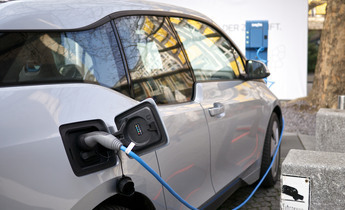 Electric vehicle charging: What can the US and China learn from each other?